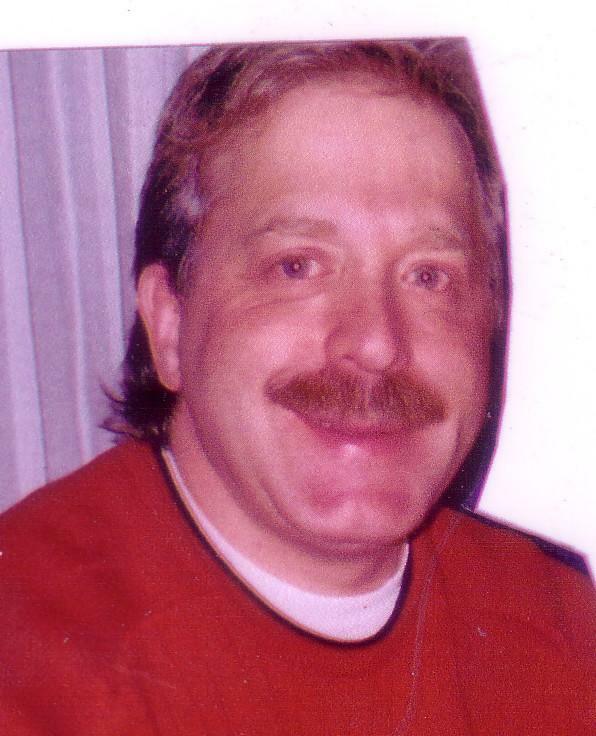 1963-2010 - The death of Michael Steeves occurred suddenly at his residence in Salisbury on September 5, 2010. Complete funeral details will be announced at a later date. Funeral arrangements entrusted to Tuttle Bros. Funeral Home (171 Lutz St., Moncton, NB) 857-8564.